The following is BenevolentBowD’s scouting report for the delve locals refer to as Sheogorath’s Tongue. 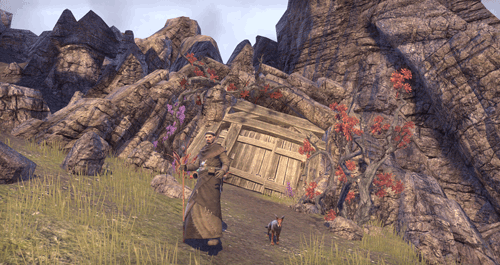 Sheogorath’s Tongue is a shrine daedric shrine carved into a hill, located east of the Sathram Plantation Wayshrine. 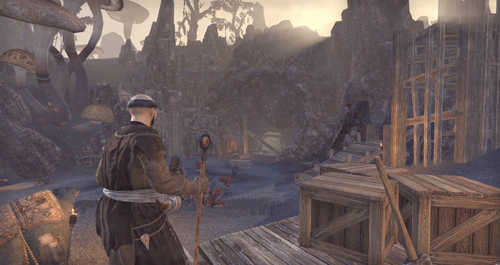 It has been converted into a base of operations by argonian bandits. The following is BenevolentBowD’s scouting report for the delve locals refer to as Softloam Cavern. 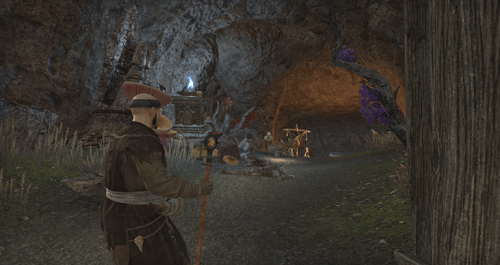 Softloam Cavern is a medium cave located northeast of Kragenmoor in Stonefalls. There are a decent number of provisioning containers and a few shalk and beetles for scuttle. The following is BenevolentBowD’s scouting report for the delve locals refer to as Hightide Hollow. Hightide Holllow is a medium cave located north of the Sulfur Pools in Stonefalls. There are a decent number of provisioning containers and ample spiders to harvest Spider Eggs. The following is BenevolentBowD’s scouting report for the delve locals refer to as Inner Sea Armature. 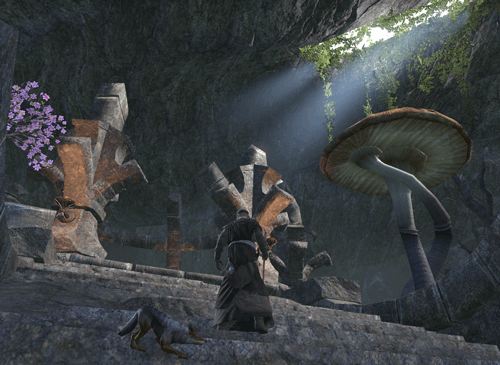 Inner Sea Armature is a smaller size Dwemer ruin located west of the Harborage in Stonefalls. Despite its size, the delve has numerous containers to loot. There are a few bookcases found within. Beware of steam pipes containing swarming dwemer spiders. The following is BenevolentBowD’s scouting report for the delve locals refer to as Emberflint Mine. 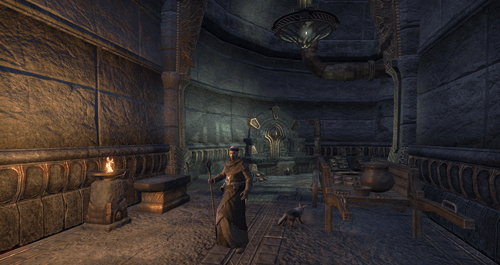 Emberflint mine is a large size delve located east of the Othrenis Wayshrine in Stonefalls. A decent source of provisioning materials. Little value for lore hounds.